225 West 35th Street is a 16 story, 108,900 sf building built in 1924. It has a renovated, attended, marble lobby and ownership on premises. 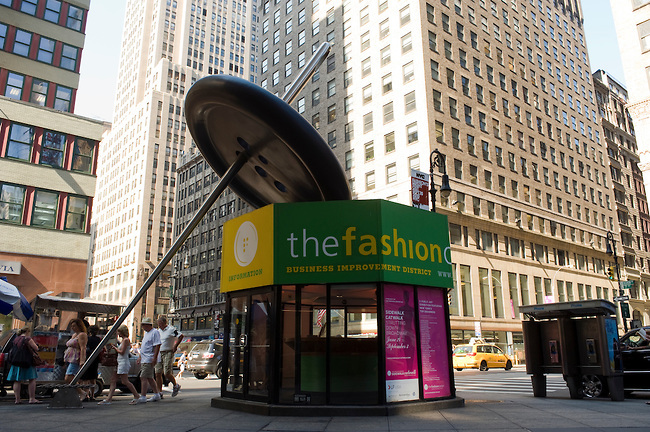 The building is situated in the heart of New Yorks fashion center so the buildings anchor tenant is appropriately world-renowned fashion designer Nanette Lepore, occupying about half the property. Most of the spaces in the building have oversized windows provided great natural light in the front and back, 106 exposed ceilings, central air conditioning, and a few even have private outdoor areas. Only one block north of Penn Station, this building is very convenient for most mass transit.